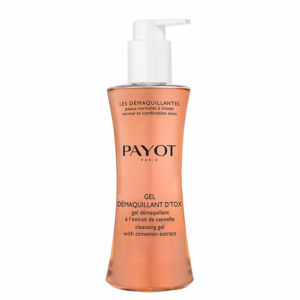 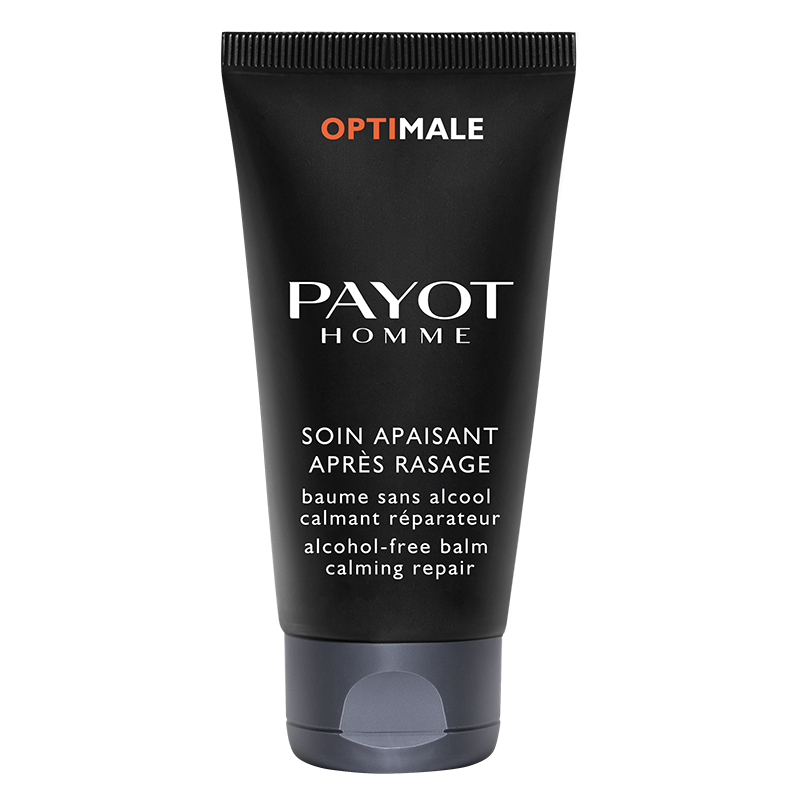 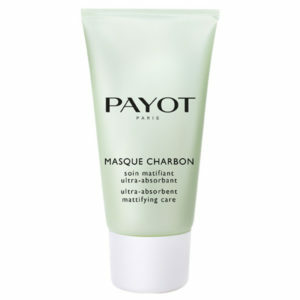 Calming and repairing, “Soin Apaisant Après-Rasage” hydrates skin, reducing razor burn. 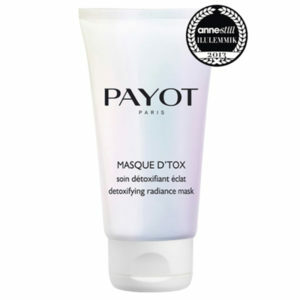 Trace elements: iron + manganese. 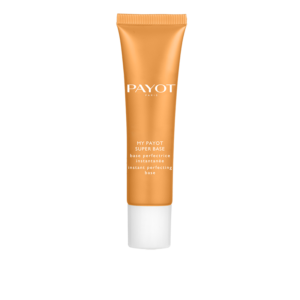 Benefits: this alcohol-free balm is enriched in calming agents (aloe vera, liquorice, allantoin) and protective vitamins (E, PP, B5). 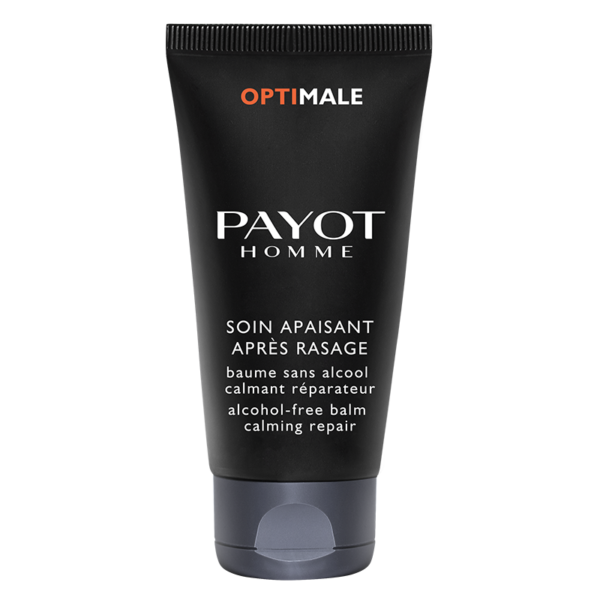 Be the first to review “SOIN APAISANT APRÈS RASAGE” Click here to cancel reply.